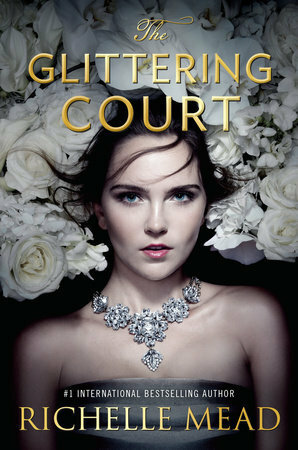 We are so excited to announce the Paperback release for The Glittering Court by Richelle Mead. If you're like me, then you will want the paperback in addition of the hardcover copy. So be sure to get your copy today! The Glittering Court by Richelle Mead (ARV: $10.99 each).